Innovative Legal solutions integrated with Tax, Audit and Advisory on a global basis. Our Nordic mindset and fast rational solutions support your business growth and mitigate risks. You can count on a legal team that goes beyond merely understanding the law - articulating what it means for your business. We got on pedestal in almost all areas of our practice. 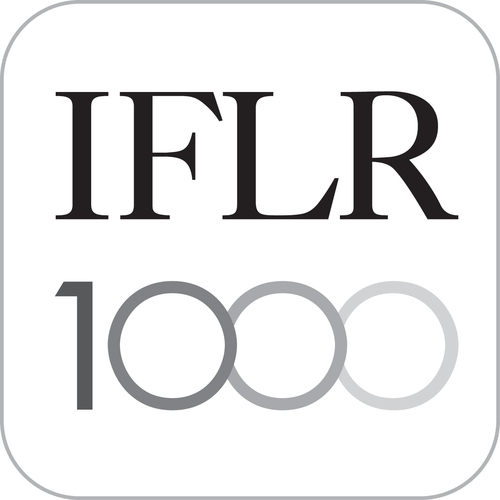 The guide to the world's leading financial and corporate law firms and lawyers The IFLR 1000 recognizes KPMG Law for banking and M&A work. The Head of M&A Karin Kaup and attorney Kadri Kasepalu, and Head of Advisory Services at KPMG Baltics Hanno Lindpere and deal advisor Kristjan-Mart Piirsalu advised on the sale of the loan portfolio of Versobank AS. 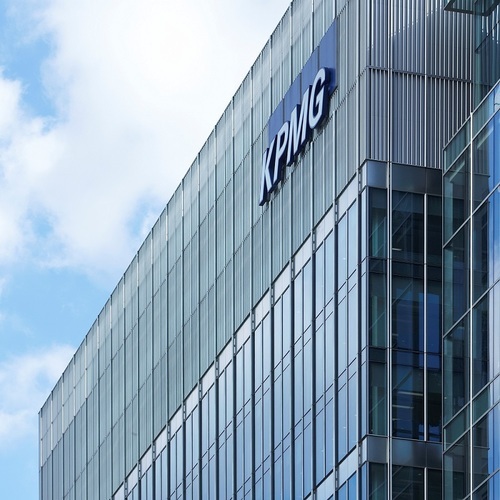 KPMG Global Legal Services reported record growth in 2018, with revenues growing by more than 30 percent in this area. Law Firm can ensure that all our experts deliver consistently highest quality legal advice. We specialise in: Corporate, Employment, Banking, Finance & Insurance, Construction, Real Estate & Environment, Competition, Data Protection, IP & IT, Dispute Resolution, Restructuring & Insolvency, Commercial Contracts. 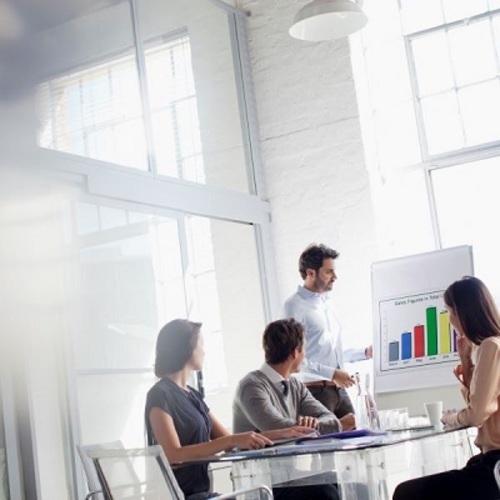 take your business objectives and strategies into account at every step. Have some questions? Let's discuss. 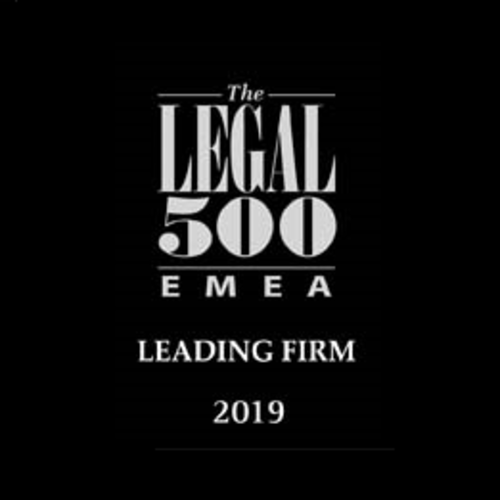 © 2018 Advokaadibüroo KPMG Law OÜ, an Estonian limited liability company and a member firm of the KPMG network of independent member firms affiliated with KPMG International Cooperative (“KPMG International”), a Swiss entity. All rights reserved.